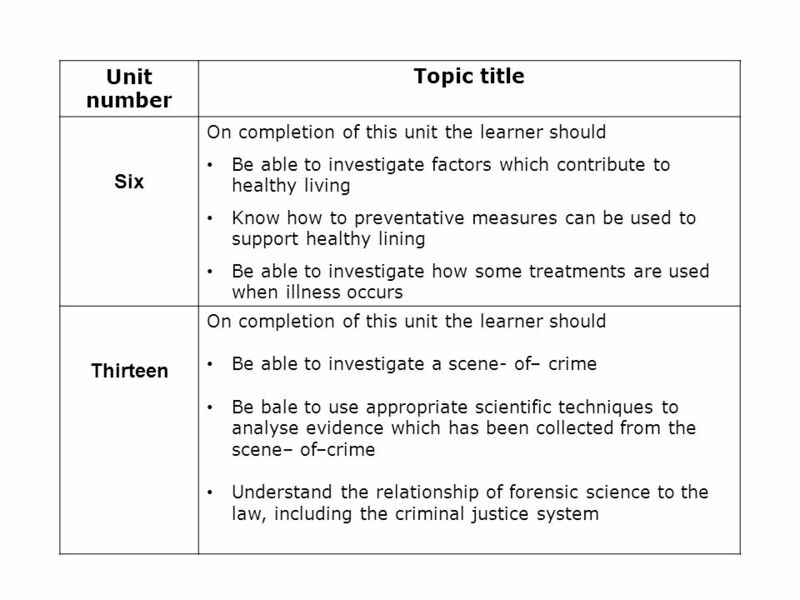 BTEC Application of Science Year 11 Unit 6 Health Applications of Life Science Unit 13 Investigating a Crime Scene. 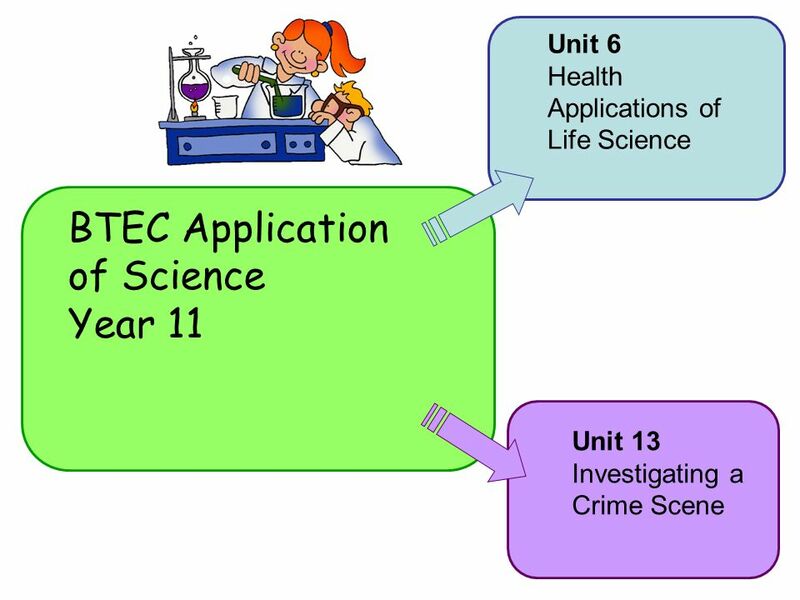 Download ppt "BTEC Application of Science Year 11 Unit 6 Health Applications of Life Science Unit 13 Investigating a Crime Scene." NC Social Sciences Level 5 – GF8C 45 NC Social Sciences Level 6 – GF8M 46. 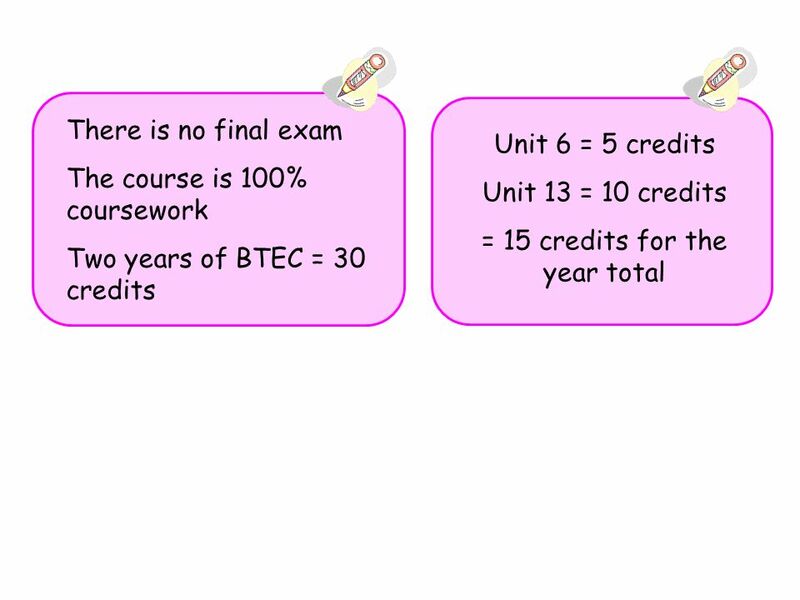 Year 9 – choosing GCSE Options Year 11 – choosing post-16 provision Year 13 – higher education e.g. university - work / careers. SACE Parents Information Slideshow. The South Australian Certificate of Education A qualification awarded to students who successfully complete their. Year 10 Parents SACE Information Evening. The South Australian Certificate of Education A qualification awarded to students who successfully complete. Course development. 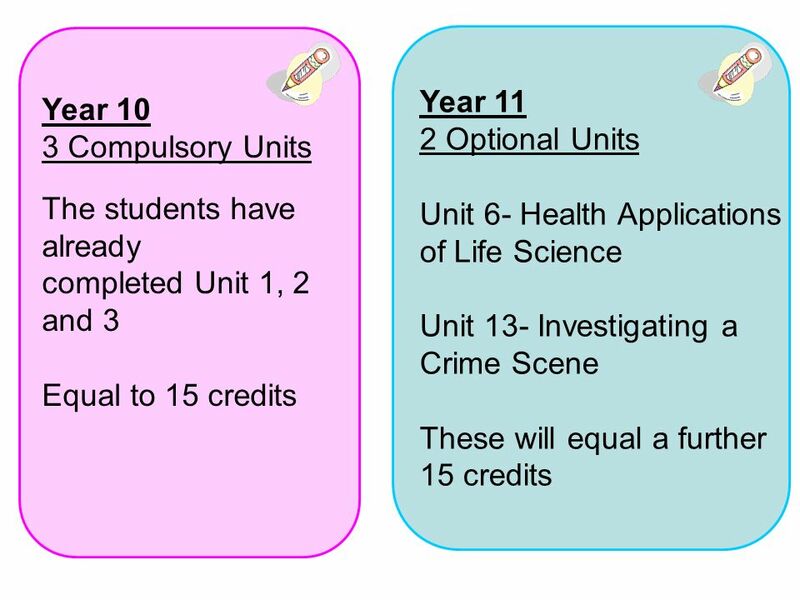 Course development and modification We are constantly adding new courses to our curriculum in response to needs of students and their. Created by Susan Neal $100 Fractions Addition Fractions Subtraction Fractions Multiplication Fractions Division General $200 $300 $400 $500 $100 $200. Applied Technology CIS-400 Central State University Prof. Hicks. LAW 421 Final Exam To purchase this material link 421/LAW-421-Complete-Class/LAW-421- Final-Exam For more courses visit.